We have pilots from across Europe taking part in this test of precision landings. 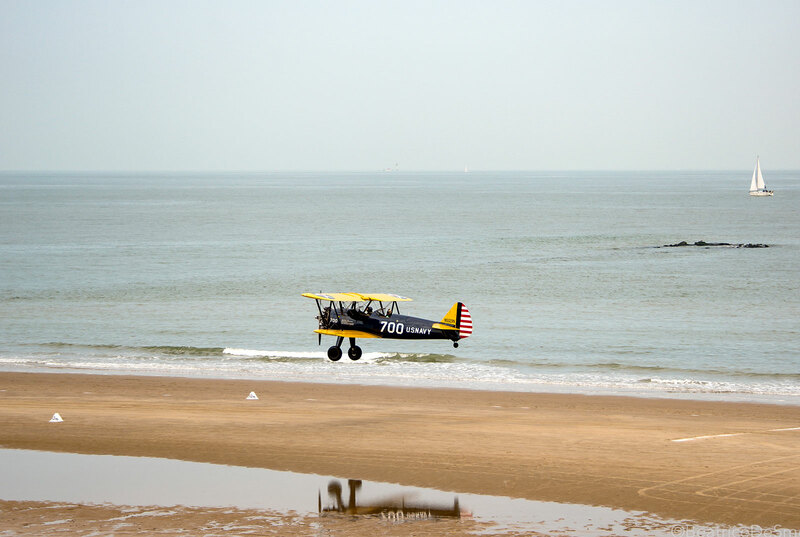 The best pilots from the Zoute Air Trophy will be invited to form the European STOL team, competing against the United States in Greenland in June. As before, there will be supporting events and attractions at the beach – something for everyone. We look forward to seeing you there!